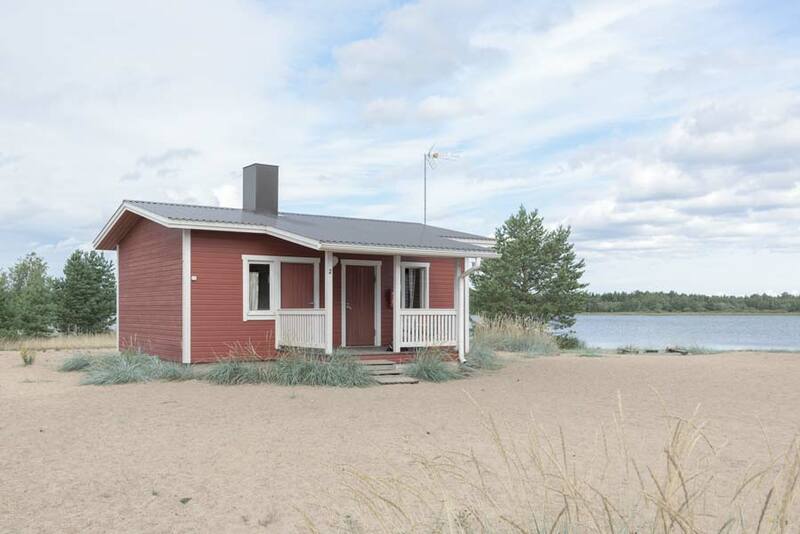 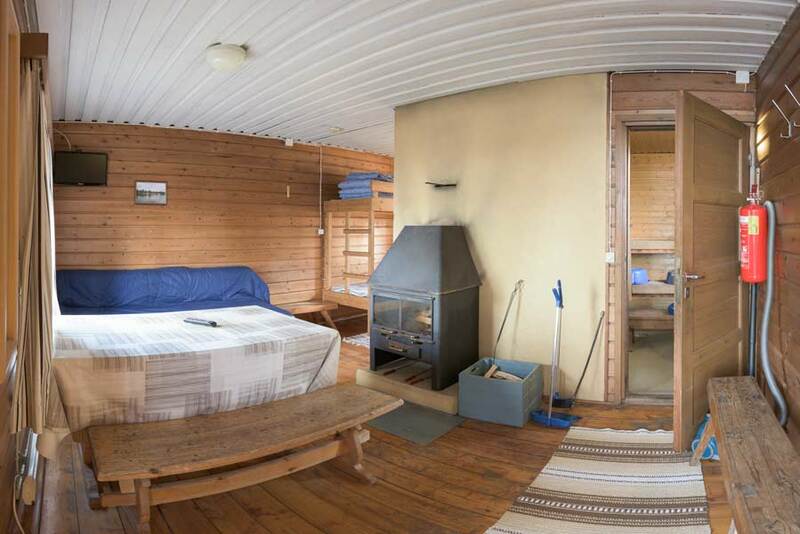 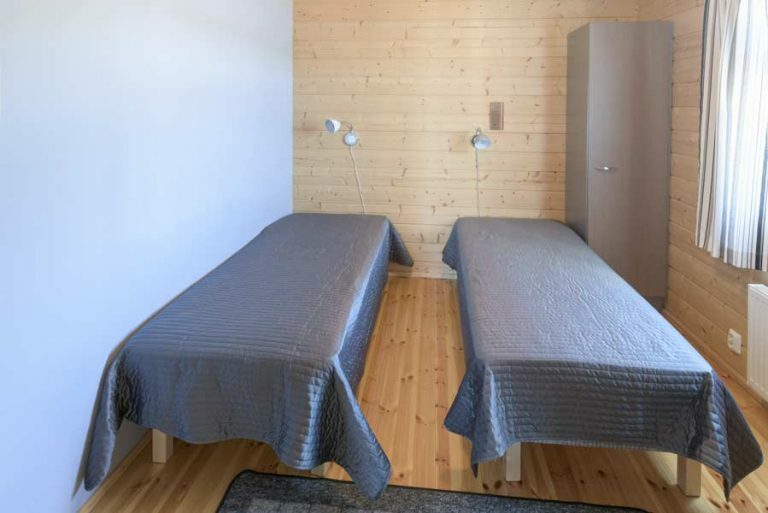 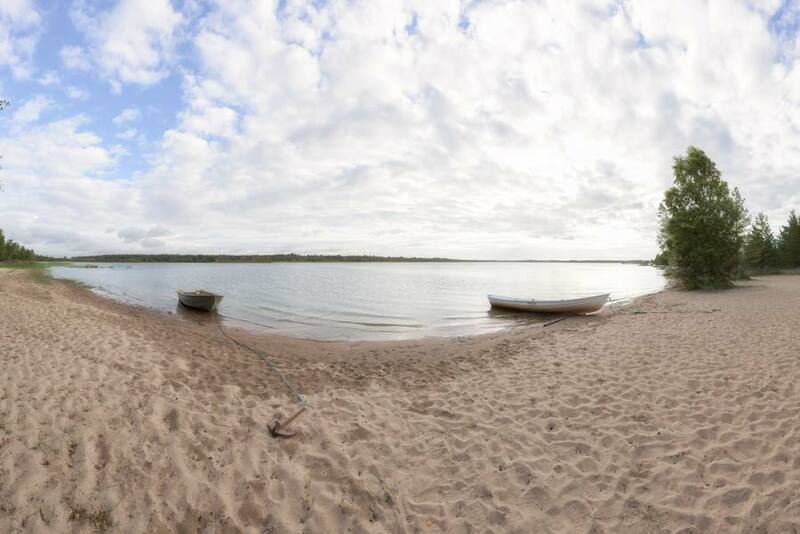 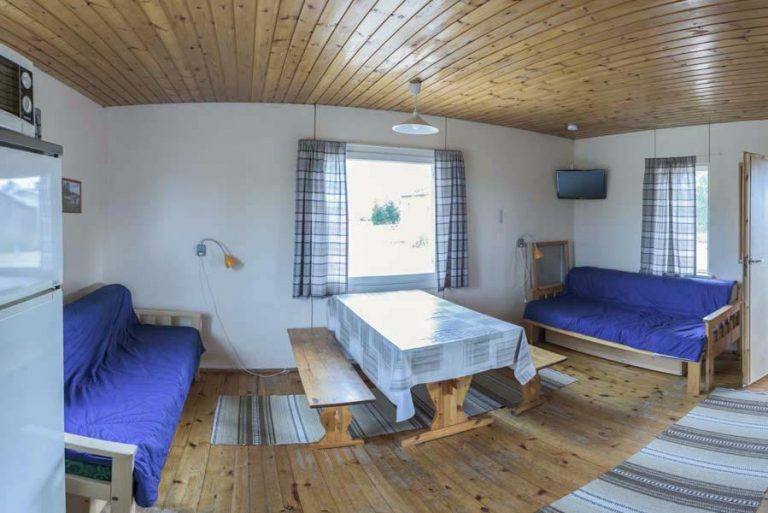 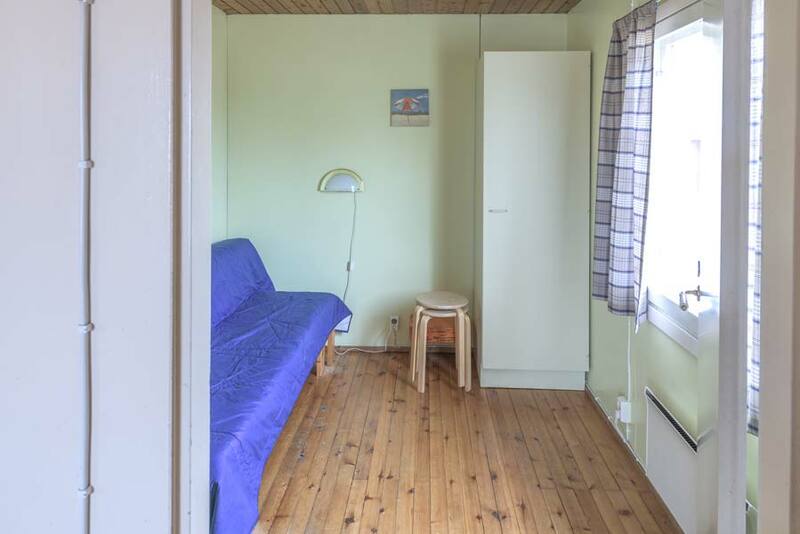 Equipment in the cottage:Wooden stove, electricity, hotplate, refrigerator, tableware, bedding (not including coverlets), beach sauna and rowing boat available. Equipment in the cottage:Fireplace, electricity, hotplate, refrigerator, TV, microwave, coffee maker, tableware, bedding (not including coverlets), cottage has it’s own sauna, rowing boat available. Equipment in the cottage: Wooden stove, electricity, hotplate, refrigerator, coffee maker, tableware, bedding (not including coverlets), beach sauna and rowing boat available. 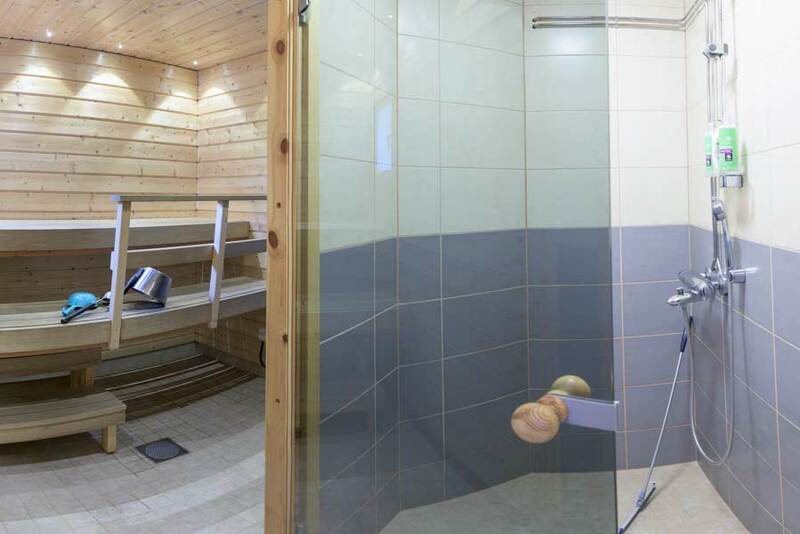 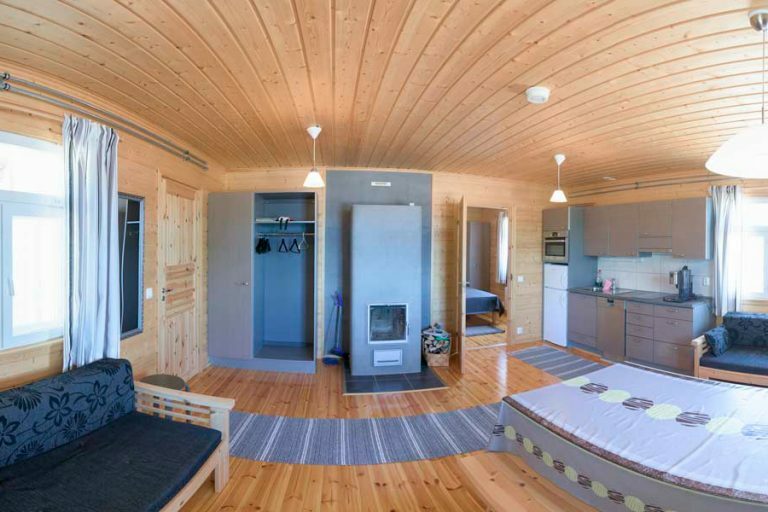 The wood heated sauna for five people is available for visitors and offers a perfect enjoyment for sauna lovers. 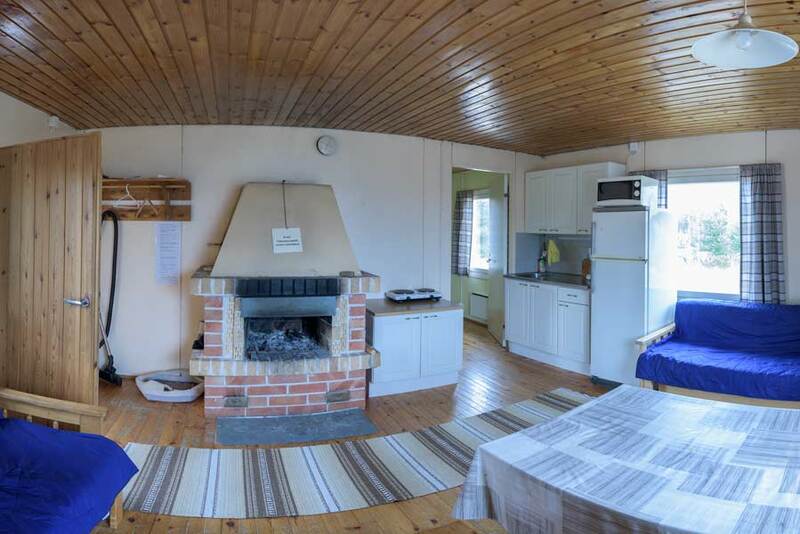 Equipment in the cottage:Fireplace, electricity, hotplate, refrigerator, TV, microwave, coffee maker, tableware, bedding (not including coverlets), cottage has it’s own sauna and rowing boat available. 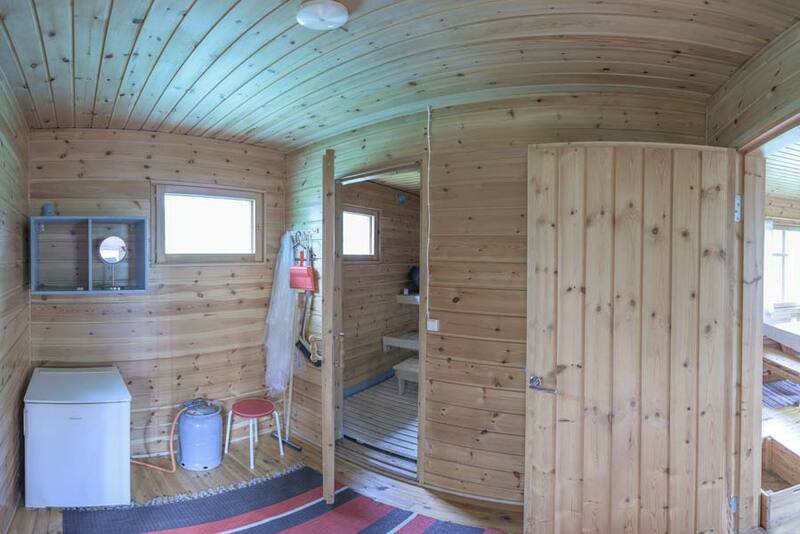 The sauna has a tap water and running water. 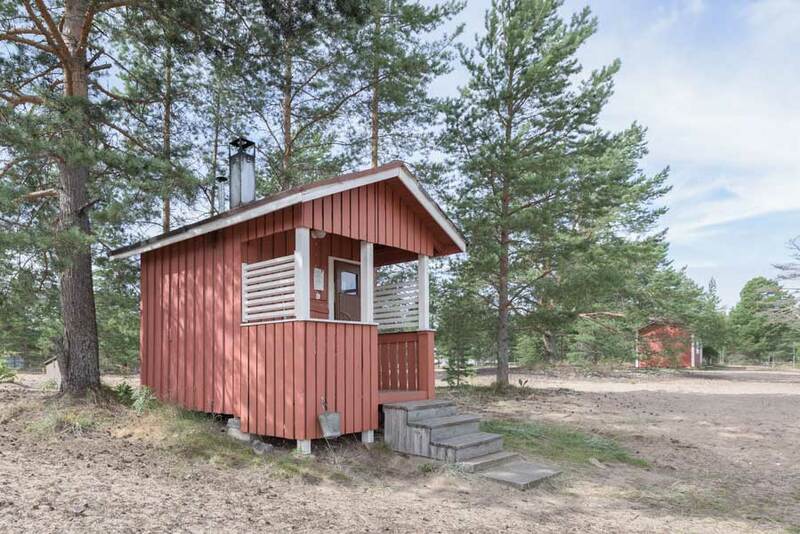 Equipment in the cottage: Dishwasher, refrigerator, freezer,oven microwave oven combo, electric sauna, WC inside the cottage, shower, electricity, fireplace, TV, rowing boat, running water, two rooms (one of which is bedroom), built in 2013. Equipment in the cottage:Wooden stove, kaasulevy, refrigerator, tableware, bedding (not including coverlets), cottage has it’s own sauna. 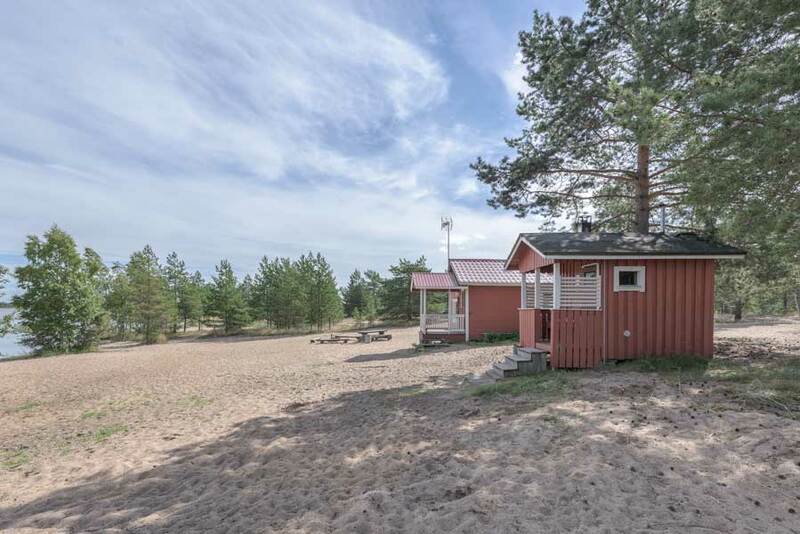 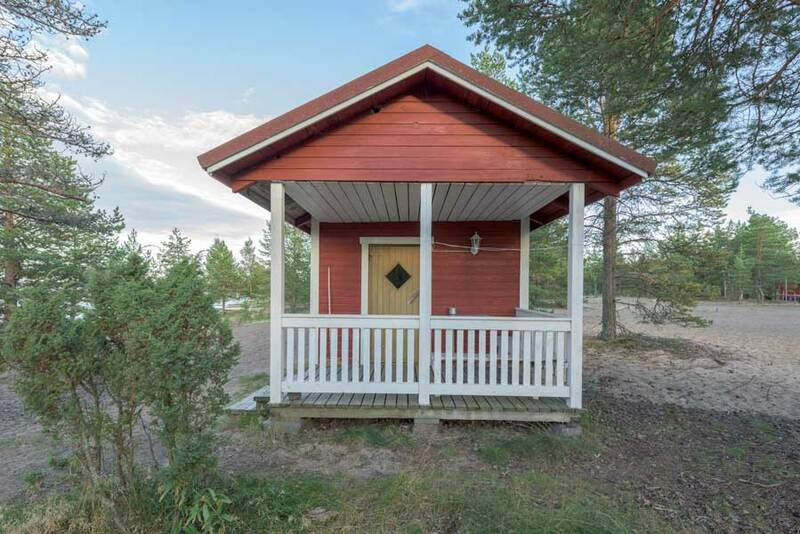 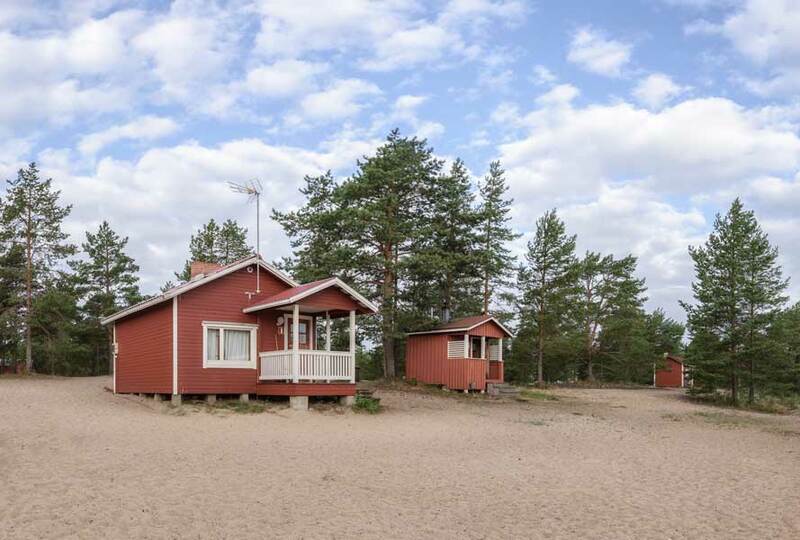 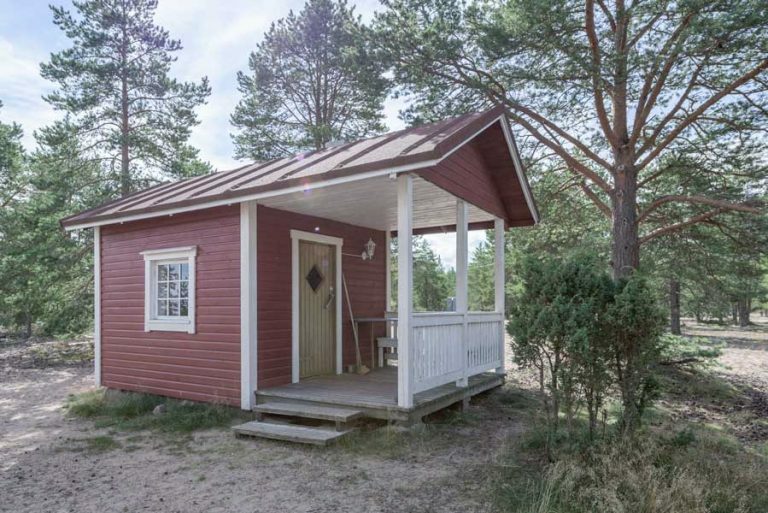 This cottage is located in a meadow, so there’s no beach nearby. 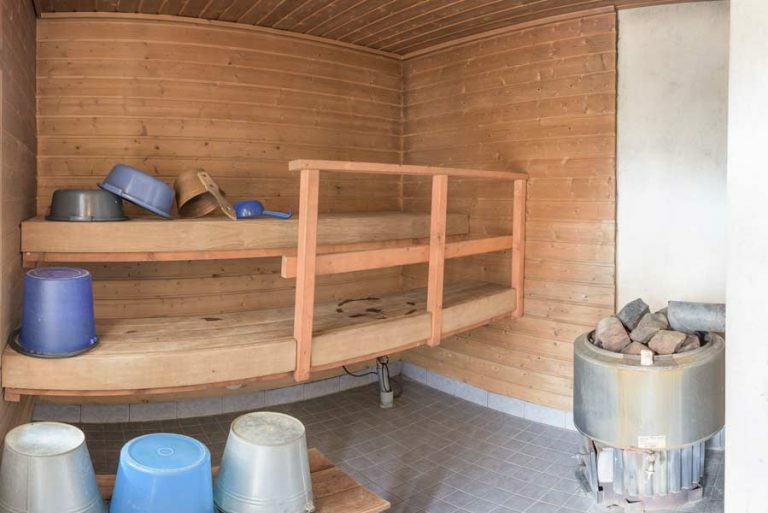 The price of firewood is included in a rent. 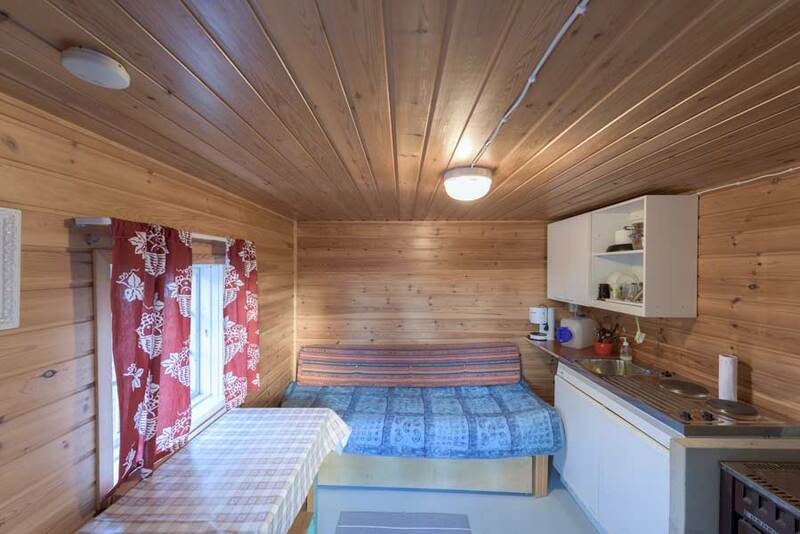 The equipment doesn’t include coverlets. 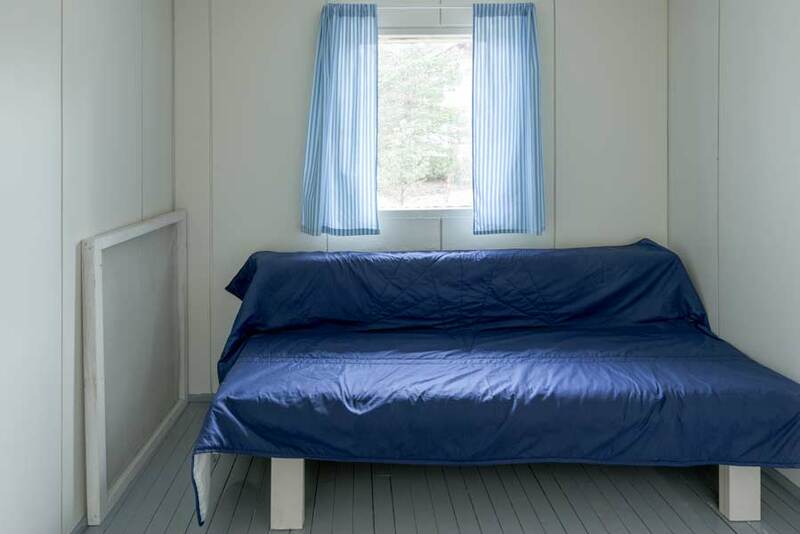 The prices are valid for the time being, please ensure the price during the reservation. 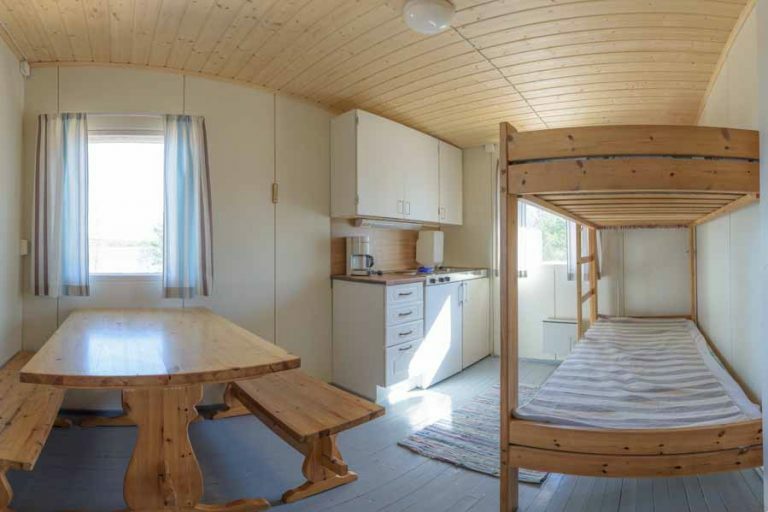 According to our agreement, the prices are different during the Midsummer day and Bättre Folk -Festival . 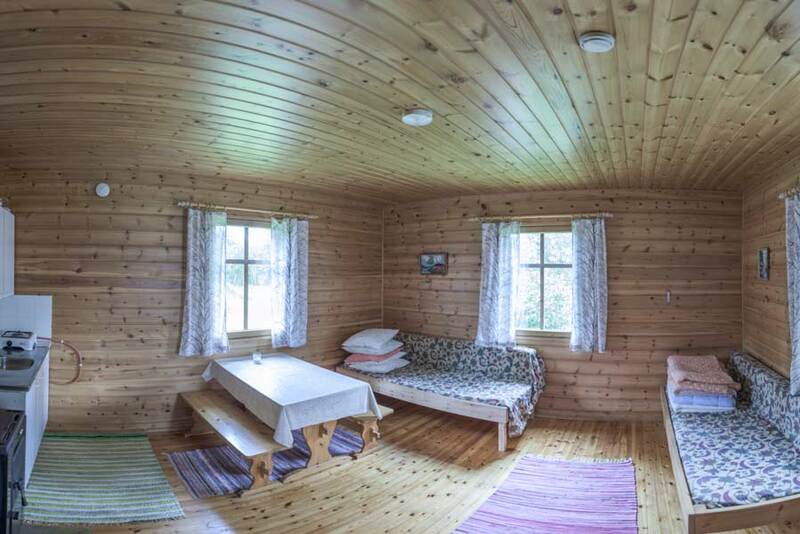 According to our agreement, there will be additional payment for pet animals taken to the cottages. 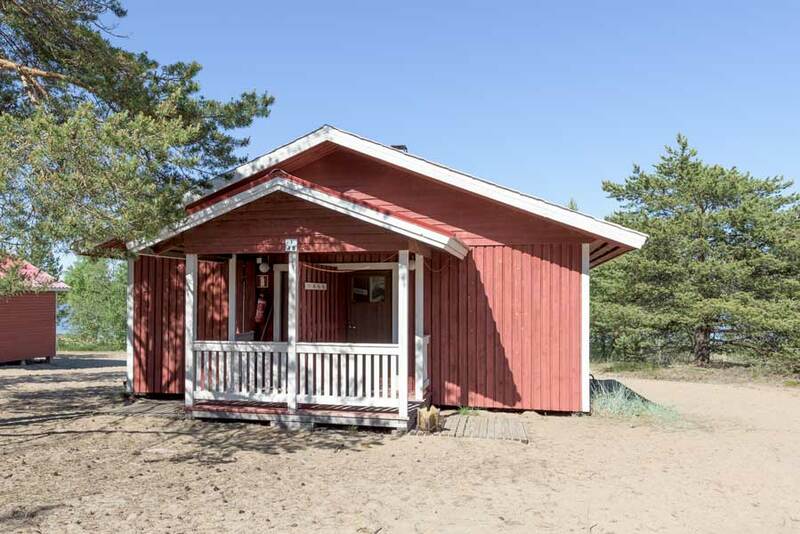 Please leave the cottage to the same condition it was when you arrived. 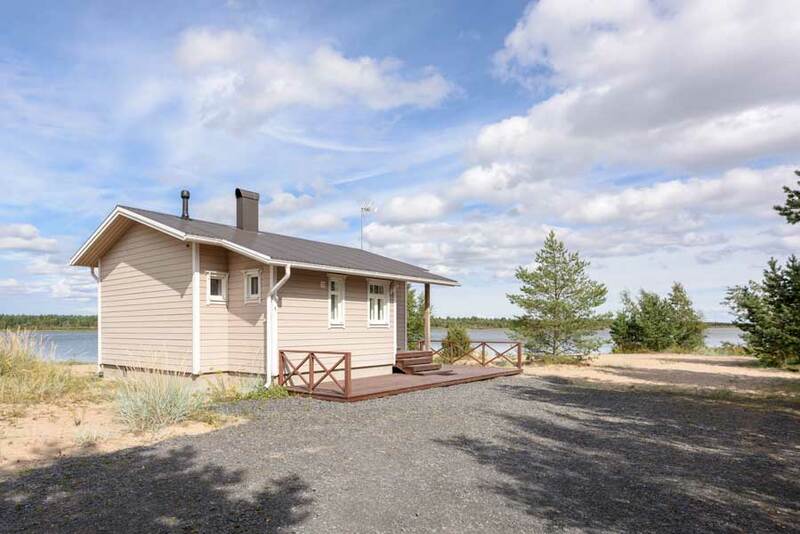 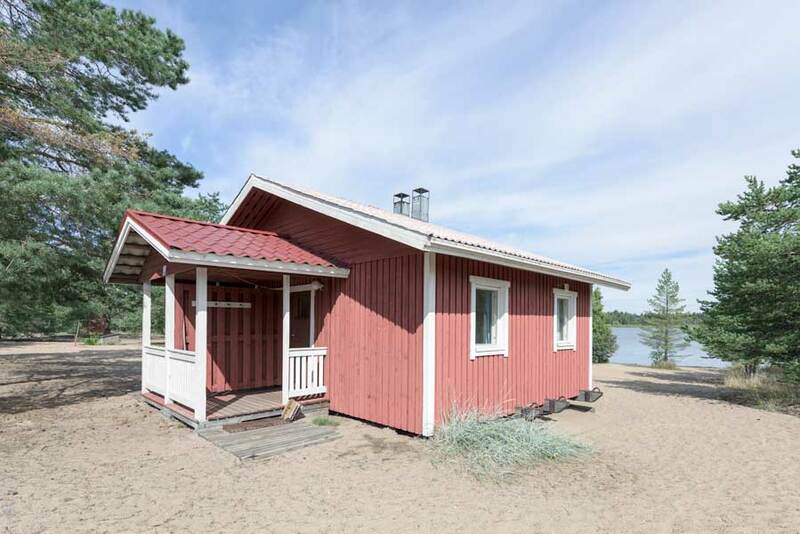 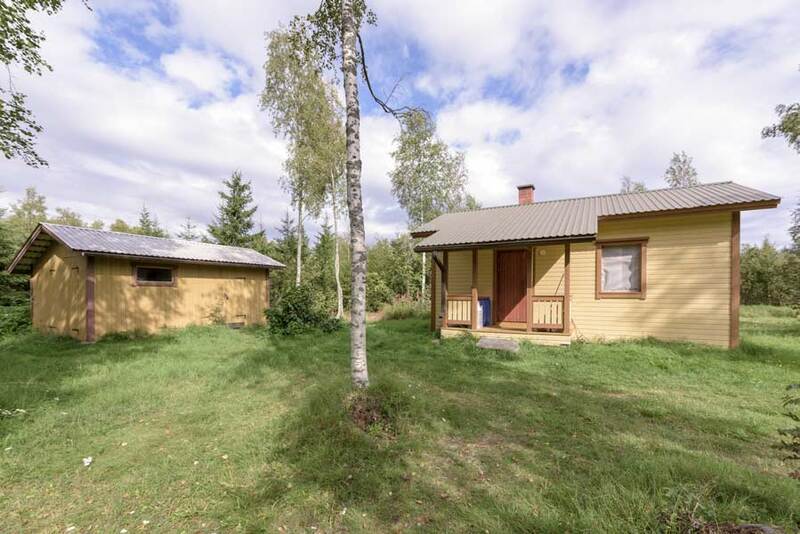 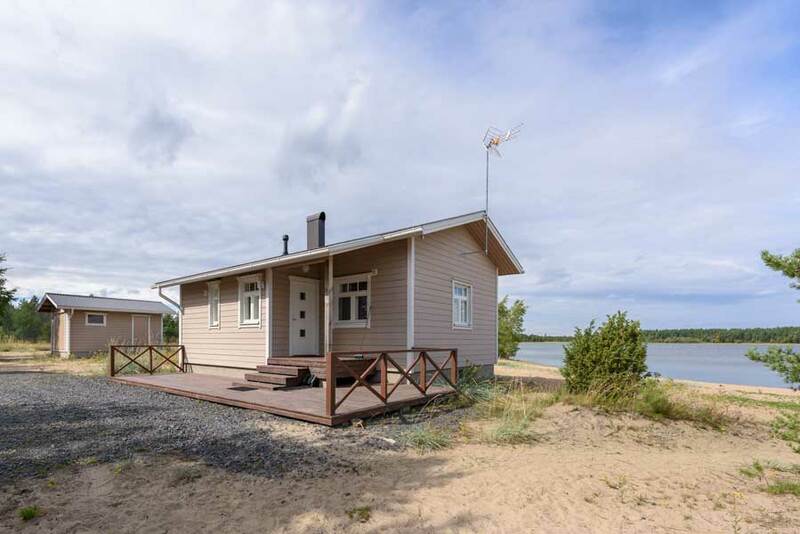 If the visitor hasn’t cleaned the cottage, we will charge additional 75 €.